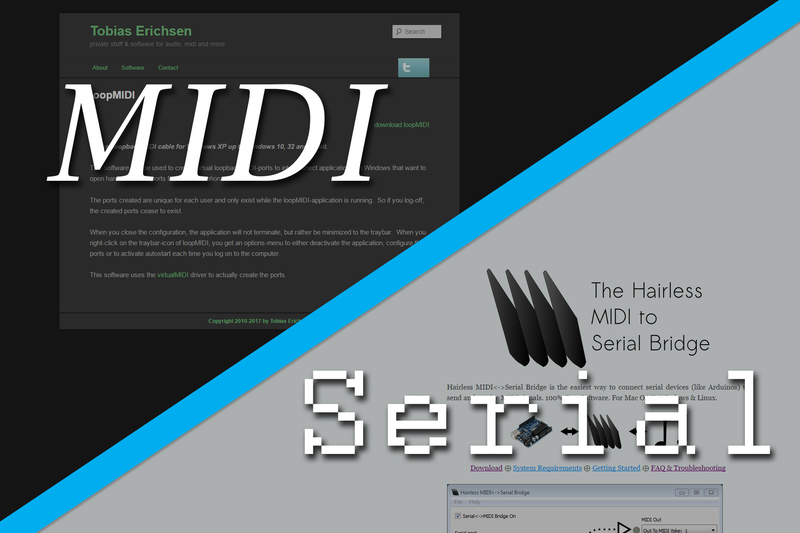 I’ve been messing around with MIDI for my musical floppy drive project, and it was surprisingly difficult to find detailed information on how to get started with Arduino’s MIDI library. 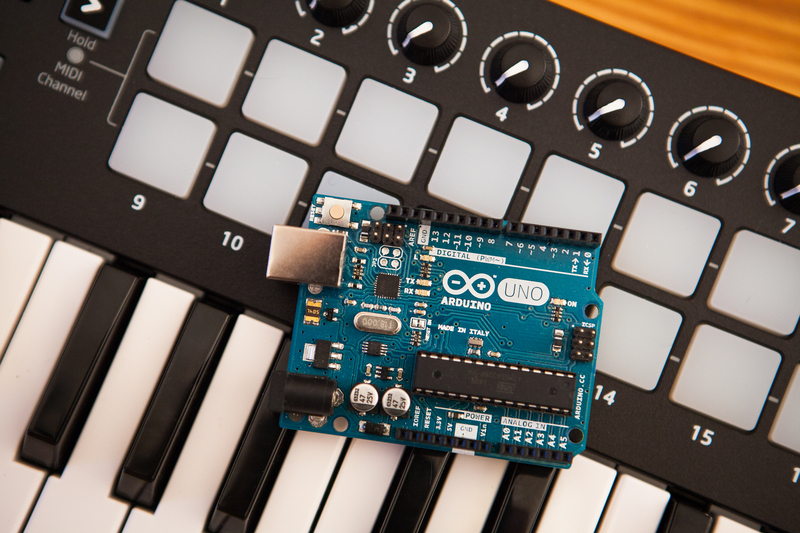 So in this post I’m going to show you, in detail, how to use this library to control anything on an Arduino using MIDI. One of my first thoughts on how to improve Moppy was to drive it directly via MIDI. 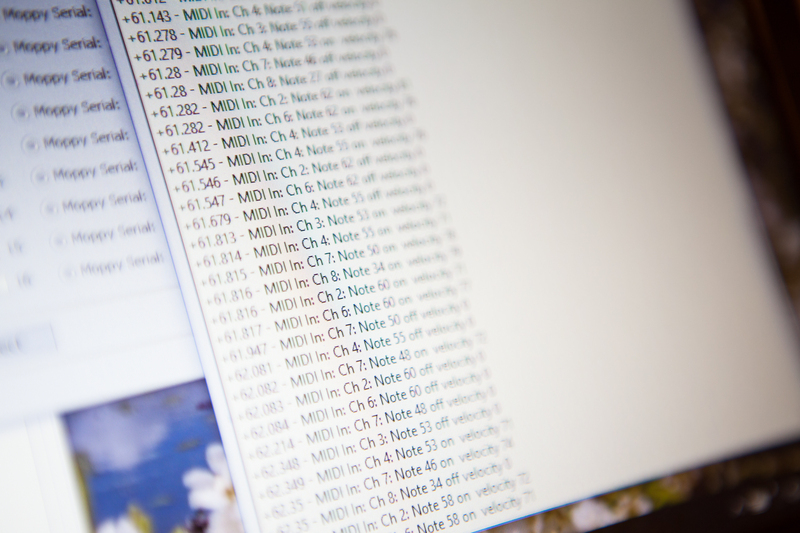 At the moment, the format of serial messages sent to the drive controller is proprietary and requires using the “MoppyDesk” application on your PC to convert MIDI notes into playable pins and wave periods. What if we can skip the PC altogether and simply plug a MIDI cable into the floppy drive controller? The goal of this experiment is just to see if this is feasible. 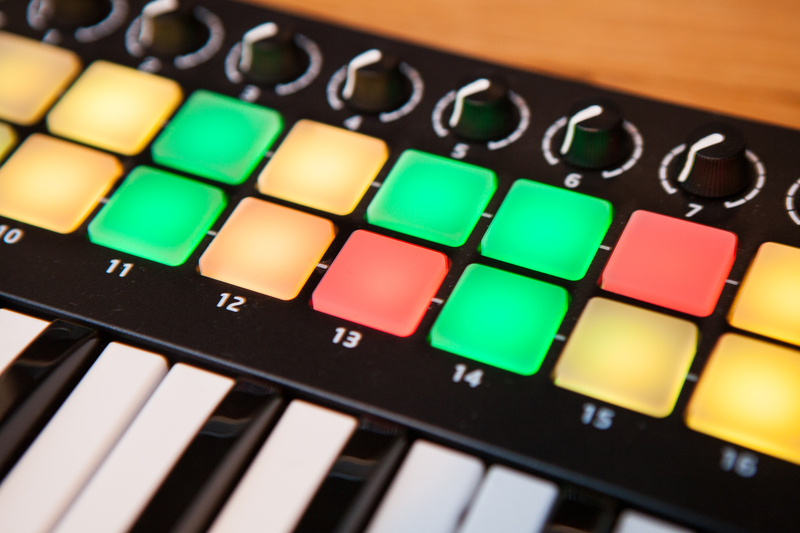 While MIDI is serial communication, it is a standardized protocol and is treated differently by most operating systems. But because it’s just serial data, it’s possible to “re-route” these MIDI messages to a generic serial device like an Arduino using two small pieces of software.